A quick view of the most influential metrics in Boone. Listed by travel journalists as one of four ultimate outdoor adventure destinations in North America, the town of Boone offers residents an array of outdoor activities year round. The town was incorporated in 1872 and named after Daniel Boone and has a current population of 14,942 residents. 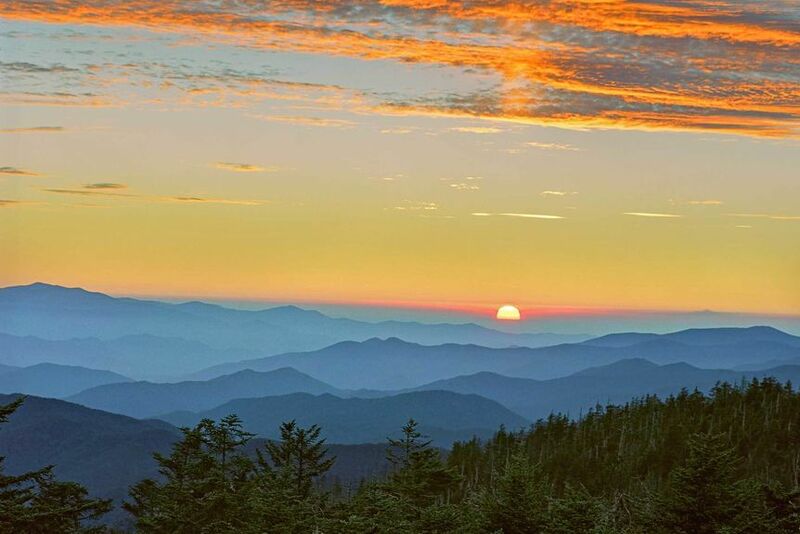 Located just off the Blue Ridge Parkway Boone, NC sits at an elevation of 3,300 feet. Summer temperatures are cool and average between 70-75 degrees while winter temperatures are colder, averaging between 30-35 degrees and making Boone, NC the perfect four season playground. Boone, NC is a college town and home to Appalachian State University, as well as, an excellent public school system. 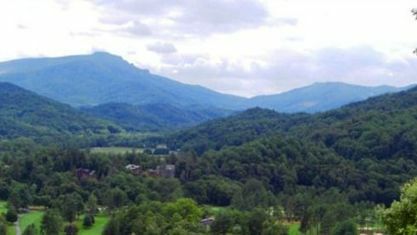 Many High Country attractions such as Grandfather Mountain, Tweetsie Railroad, Linville Gorge, the Blue Ridge Parkway, arts, festivals, golf, hiking and skiing are just minutes away from town offering residents a myriad of things to do during the year. Larger cities such as Charlotte, Greensboro, and Winston Salem are all within a two hour drive. The town of Boone, NC offers residents and visitors a Norman Rockwell experience with the benefits of easy access to shopping, entertainment and restaurants. The natural beauty of the surrounding Blue Ridge Mountains makes Boone, NC a breathtaking place to live. For current real estate market conditions, click here. View our selection of available properties in the Boone area. Check out the latest demographic information available for Boone. Get to know Boone better with our featured images and videos. Browse through the top rated businesses in the most popular categories Boone has to offer.